Whether you are looking for maintenance on your garden or to create a new garden, LA Custom Lawn LLC is your premier choice in Shreveport. With decades of experience in garden design and planting techniques, your new landscape is sure to exceed even your greatest dreams. We will work with you to plan and design your project then execute said plan on time and on budget. Our focus is creating your outdoor space efficiently with the best products on the market. Are you worried about the health and look of your lawn? Are you starting to see discoloration, empty patches or potential signs of pest damage? 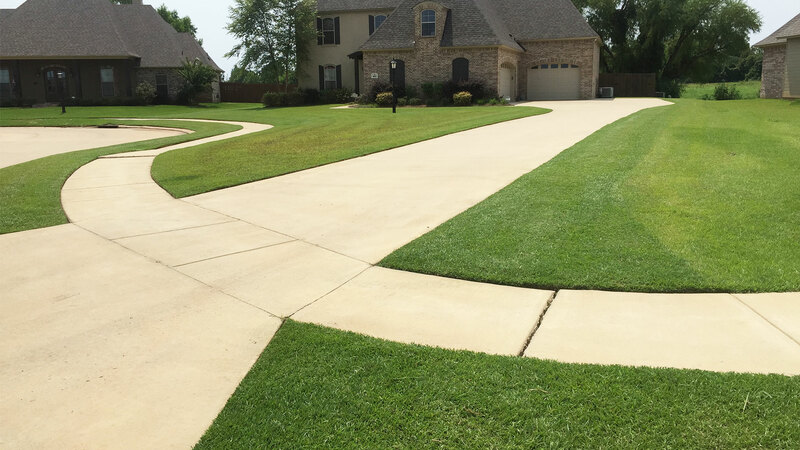 LA Custom Lawn LLC is your full lawn care professional in Shreveport to address all these concerns and more. 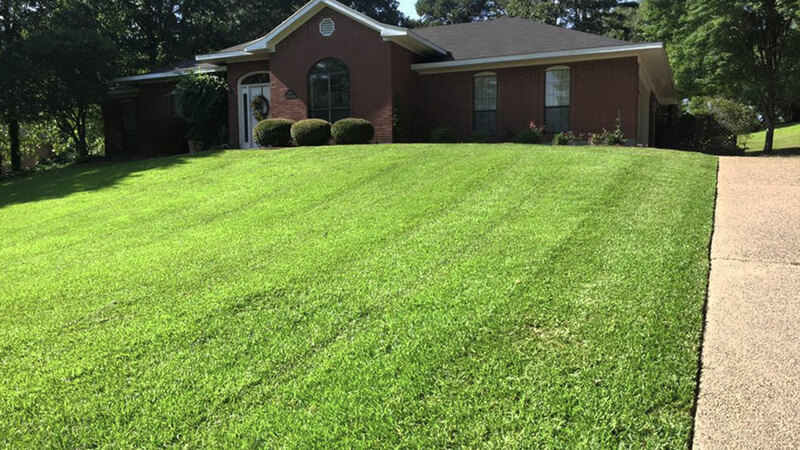 Our years of experience in lawn maintenance, lawn installation and lawn restoration have made us one of the top ranked lawn care companies in the Shreveport area. We do it all! When you want a new walkway, patio, terrace, or other hardscaping project, call LA Custom Lawn LLC to design and install your new hardscape project. We specialize in all forms of hardscaping from simple garden steps to complex patio layouts. Whether you want brick, tile, natural stone, or basic pavers, we will talk with you to understand your vision then design and build the project to your exact specifications. 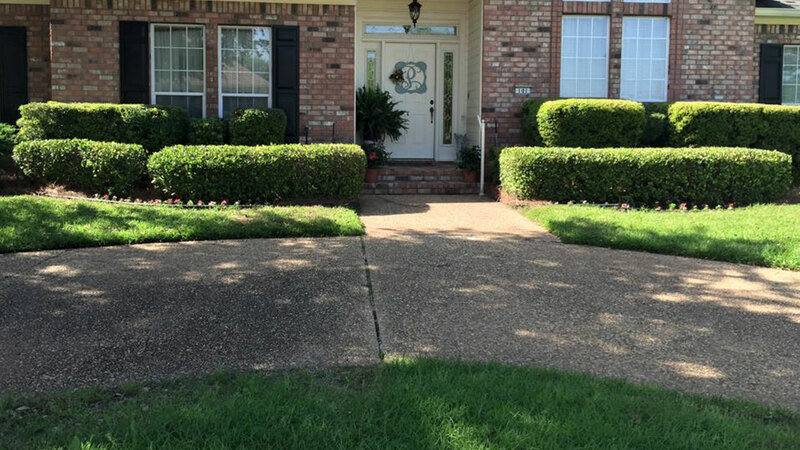 Over the years, we have garnished a reputation as one of the foremost hardscaping experts in Shreveport. Do you want the thickest lawn and healthiest plants possible? Have you gone to the garden store and been overwhelmed by the variety and types of fertilizer available? LA Custom Lawn LLC in Shreveport can help you make smart choices for your lawn and garden so it can flourish. Are you looking to save time so you can spend more enjoying your landscape with your family and friends? Are you wanting to save water and be more environmentally conscious? How about saving money on your hydro bills? LA Custom Lawn LLC can help you achieve all of these goals and more by installing an irrigation system on your Shreveport property. 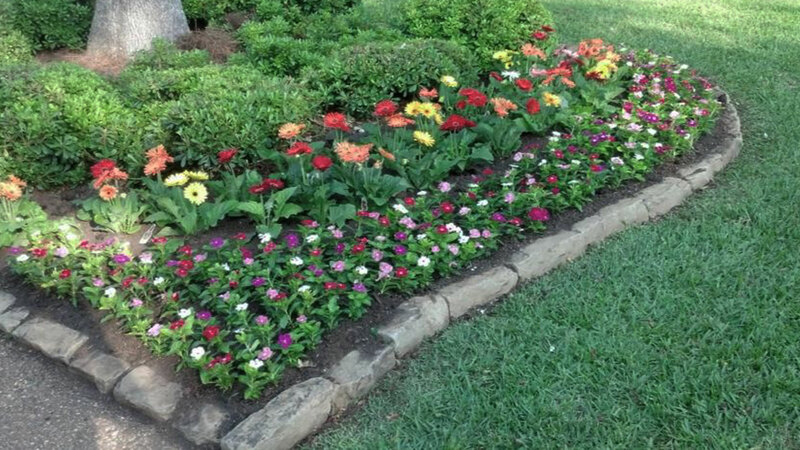 LA Custom Lawn LLC has helped many people across Shreveport design and create the perfect garden for their property. You may wonder why gardening design services are in such high demand. The main reason is that designing a functional garden which that is also easy on the eyes requires quite a bit of skill.